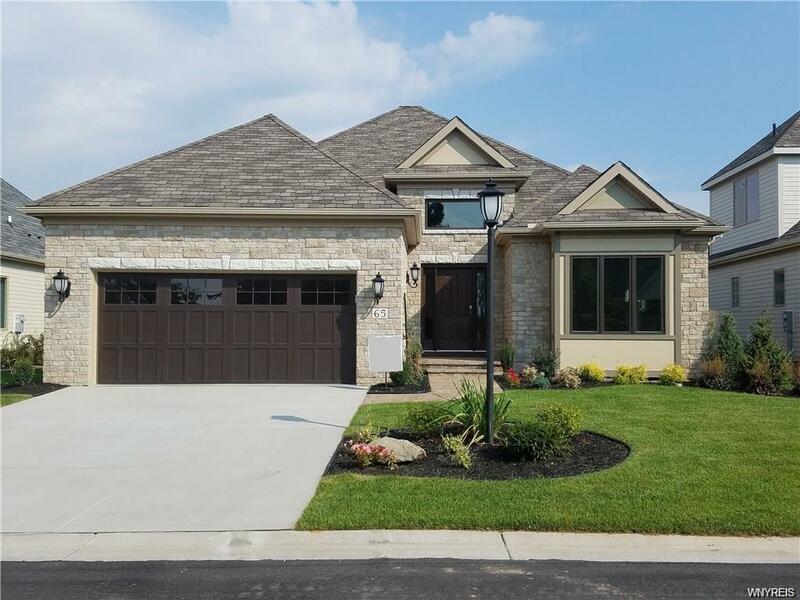 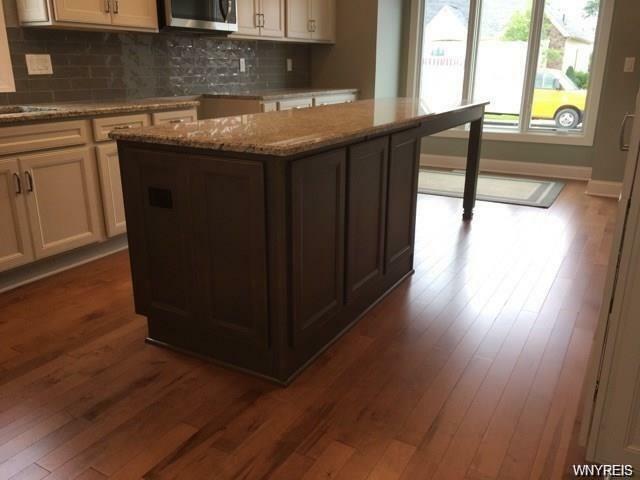 Nothing stands out more than this finished "Marrano" ranch model home waiting for the perfect buyer who wants to live in fabulous "gated" Williamsville community. 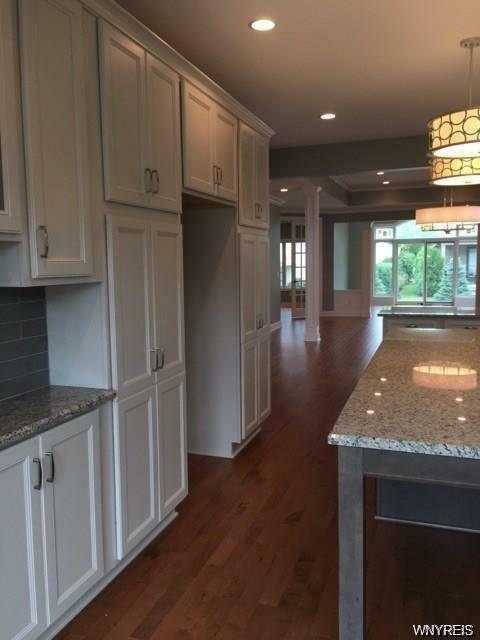 Some special features include; gorgeous expansive 24 ft white stainless, granite gourmet kitchen, 2 full baths. 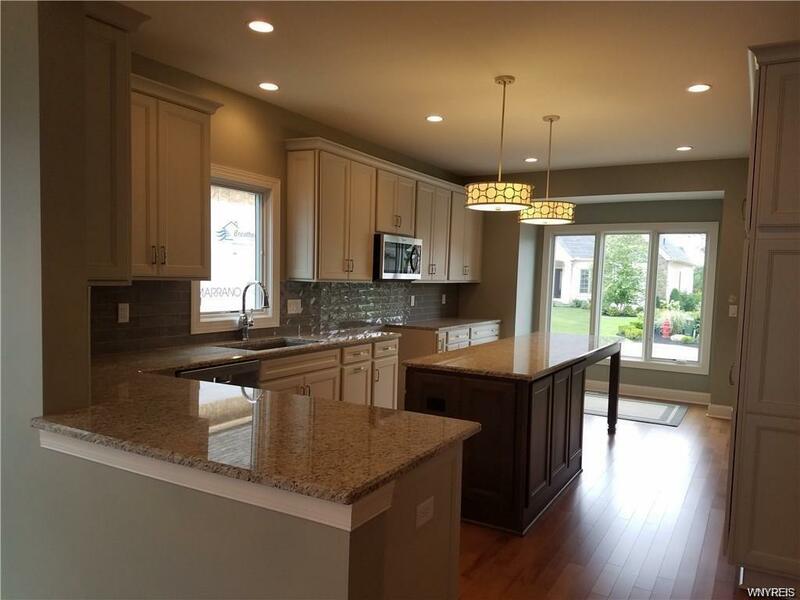 Hardwood birch floors, vaulted 9 ft ceilings, 2 story foyer, 16 ft heated sun-room, private library, over-sized garage, large great room with fireplace and more.